Parasitic infections can result in a huge number of health problems, some of which can be devastating and even deadly. 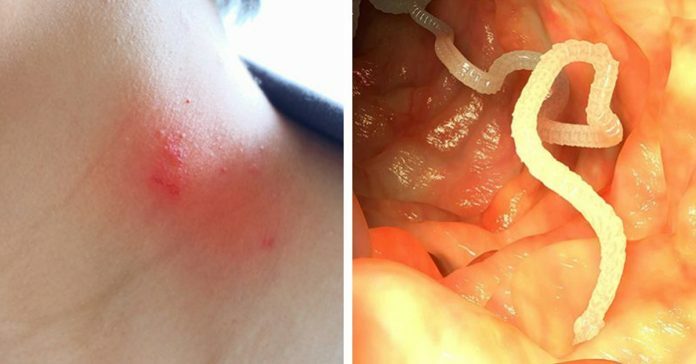 In order to keep yourself safe, here’s everything you need to know about parasites. According to this study, ginger boosts circulation and can ease digestive troubles by boosting the production of stomach acid, which in turn kills parasites and prevents them. This helps to reduce any feelings of nausea as well which may occur as the parasites die. Both ground and fresh ginger can be taken for this purpose. Although in most cases, tropical fruit with sugary properties aren’t typically recommended for parasites, papaya is the exception. According to this study, the seeds of the papaya, when mixed with honey, can clear parasites from stools and kill off most worms. Consuming papaya after fermenting it in apple cider vinegar and removing the skin yields best results. 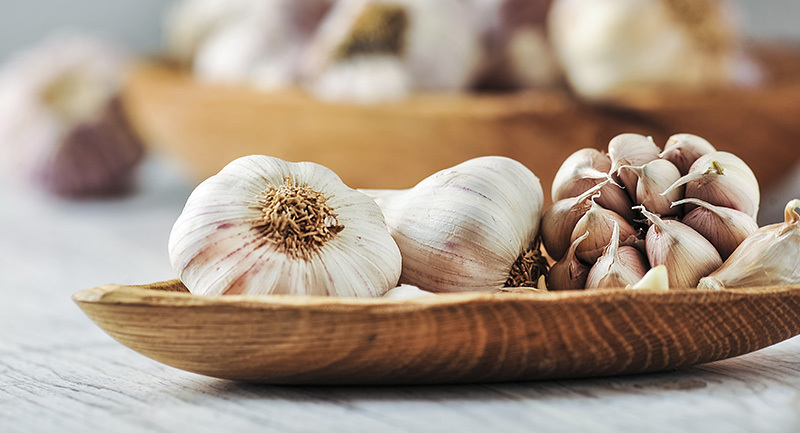 According to a study, garlic is great for detoxing in general, and it has been proven to kill various kinds of bacteria, fungi, and viruses – including parasites and other infections. 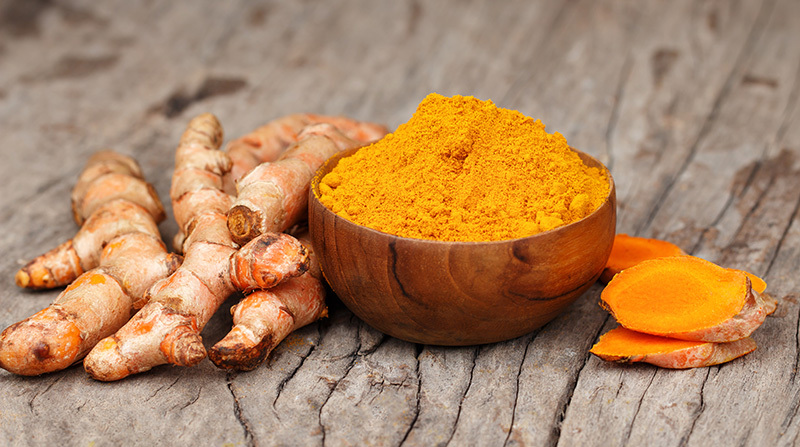 This is because of its antioxidant abilities and two of its active components: ajoene and allicin. These get rid of parasites quickly. Based on another study, use juiced or crushed fresh garlic for best results. 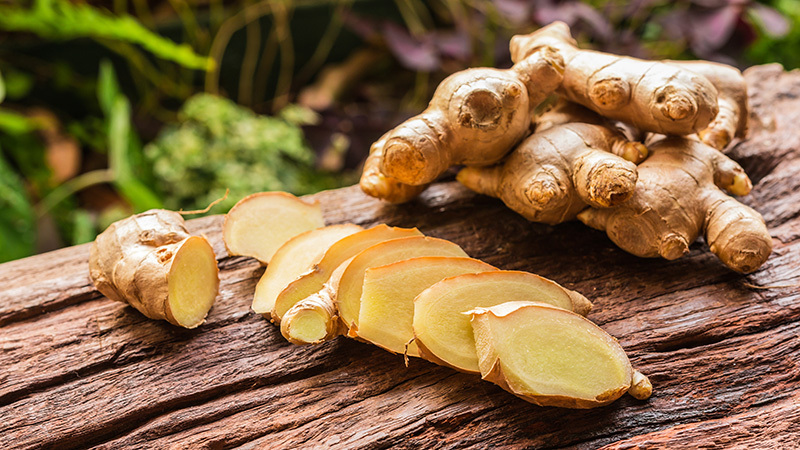 Similar to ginger but far more powerful, researchers agree that this herb has countless beneficial properties. It prevents cancer, helps to expel parasites – mainly worms – and helps to heal wounds while providing anti-inflammatory properties. The green hulls of these powerful nuts contain juglandin and iodine, both which play large roles in expelling parasites and worms. According to this study, these can also help to oxygenate the blood, which also helps get rid of parasites. Green hulls can also bring down blood sugar, help detox the body, and prevent malaria. These seeds have been used to get rid of tapeworms for a long time. They make great preventative foods to consume, too. Cucumbers have enzymes that are highly effective in ridding the body of parasites. According to this source, for best results, use heirloom cucumber seeds specifically and add crushed seeds to a smoothie. 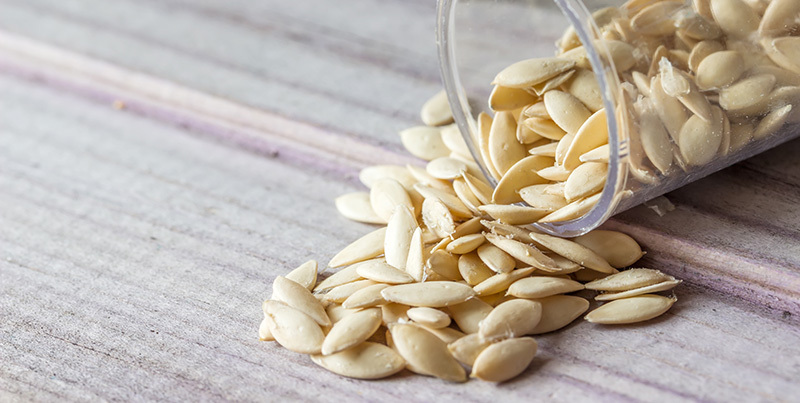 Based on a study, pumpkin seeds have a fat in them that is toxic to the eggs of parasites and causes worms and similar microorganisms to drop from the walls of the intestines and be flushed out of the body. 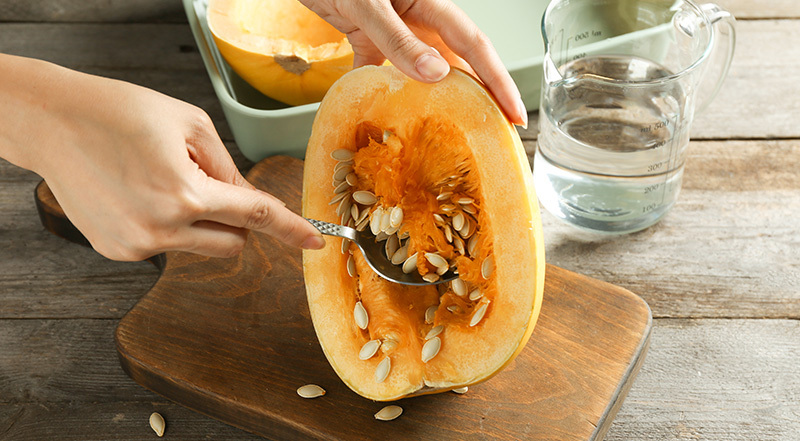 Most anti-parasite products actually use pumpkin seeds. For best results, grind half a cup of the seeds raw in a coffee grinder and use the result to top salads or add to smoothies. Recent research concludes that clove has a high eugenol content, and this component is an extremely powerful germicide. When mixed with caryophyllene, also contained in clove, it kills off a variety of parasites and their eggs and larvae. 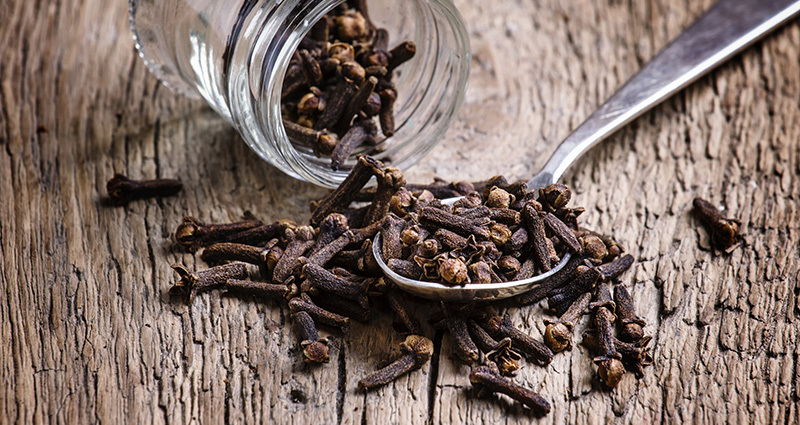 Clove is also well known for helping to treat tuberculosis, malaria, scabies, and cholera. Cayenne has strong anti-fungal properties and can kill off parasites and mold. 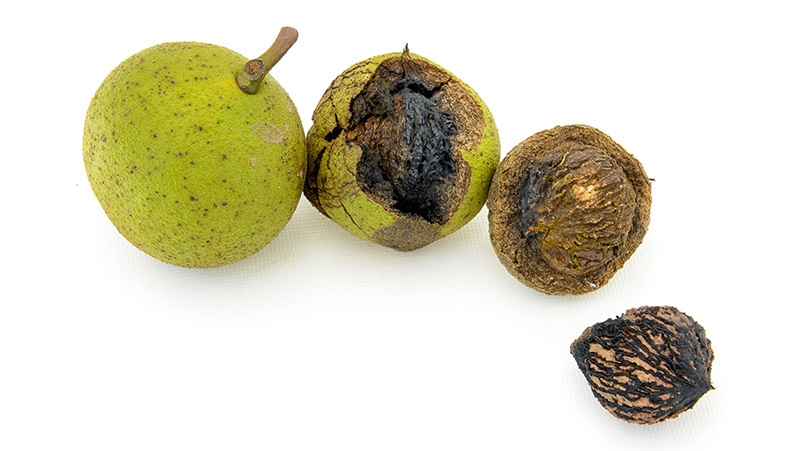 The most powerful varieties are able to kill them as soon as they touch them! 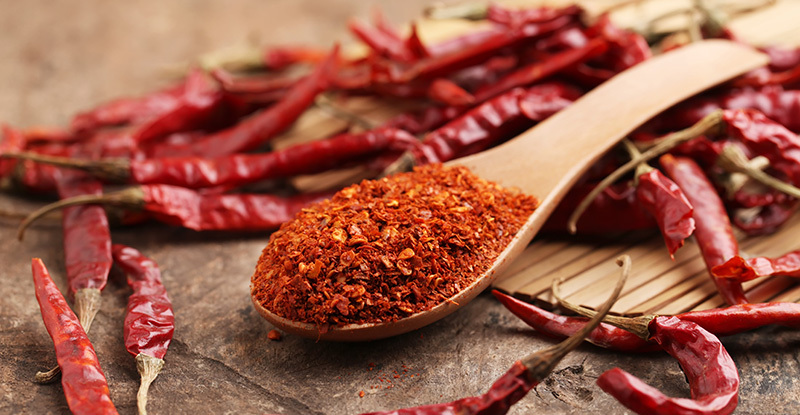 According to researchers, cayenne is also great for overall health and circulation. For best results, you can use them as seasoning over pumpkin seeds along with ginger. If you’re using all the previously mentioned foods to get rid of parasites, there’s a chance they will be knocking off good bacteria with the bad microorganisms. 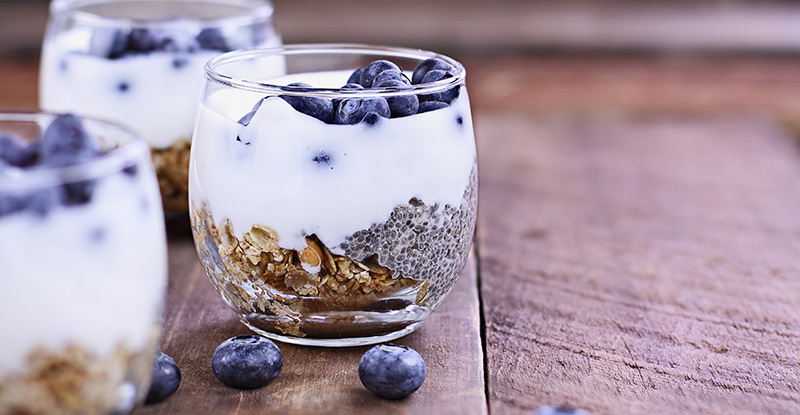 This is why you need probiotics – to refuel your body with healthy components. Please remember to check with your doctor before using any of the aforementioned food items or probiotics to treat parasite infections.